Govind Singh September 16th, 2010 Cloud Computing no comments. In the cloud environment where the end users deliberately access multiple systems at a time, digital identity management services play a significant role in accrediting users, account provisioning and allowing user access to systems. The Identity Management services rationalize the interoperability across multiple domains based on identity attribute and semantic matching techniques. If defined in simple terms, Identity management is a process where authenticated users may share there crucial identity details across the domains and access the identity information to get involved in the services of other digital identities. In the rock solid emergence of cloud computing, user information is very vital for the companies in order to dispense them better services with complete privacy and security. Every time when users use the cloud service, they fill required sign up form to establish their identity and provide very sensitive data to provider. The process may leave a scope of data theft and misuse. Digital Identity management therefore allows users to have full control over the distributed information. A standard Identity management model works with four logical components namely The User, The User Agent, The Service Provider and finally The Identity provider. Wrapped up with these vital components an Identity Management model also ensures the compliance and other strict regulations important for an enterprise. All these components execute individual tasks during the process. 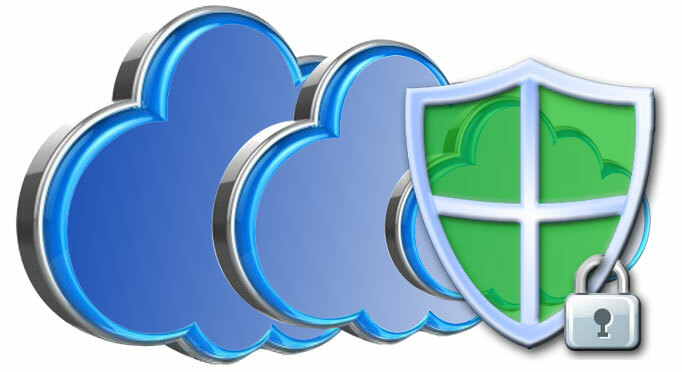 Identity Management enhances the privacy and security in the cloud computing environment at the greater extent. Now users or organizations could have the better control over the information and data they share over the cloud environment since Identity Management imposes certain security and privacy laws to use, disclose and convey potential information in cloud computing.